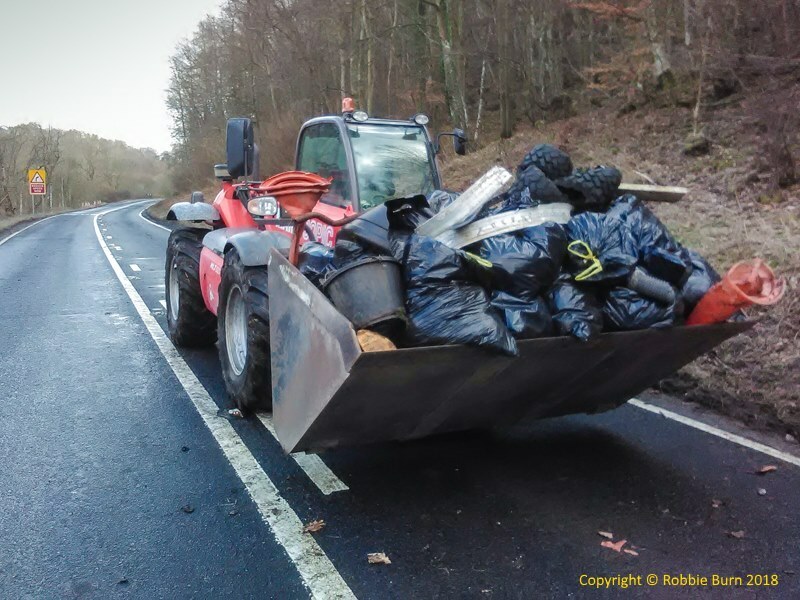 Following yesterday’s appeal for help to do a Litter Pick on the A697, Robbie Burn has sent the following message and photo. The villagers of Powburn today took advantage of the A697 being closed for repairs. 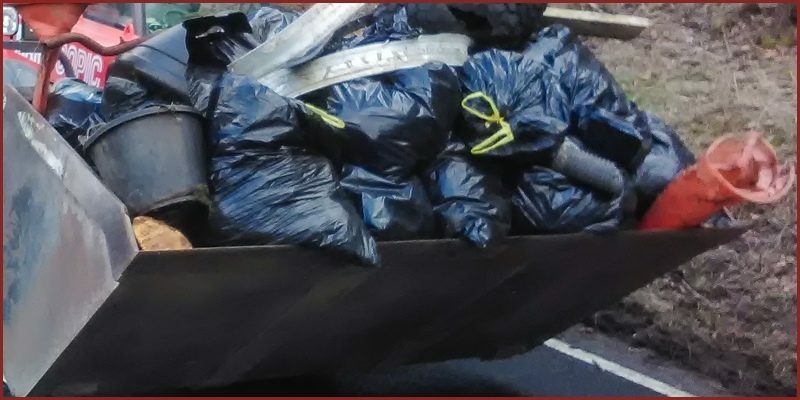 Nine people turned up and picked up litter from both sides of the road from Powburn to the Glanton junction. As you can see from the photo they have done a magnificent job.